1.94 billion active users – they’re the latest statistics, as of March this year, for how enraptured we still are with Facebook. It’s a platform that’s become synonymous with the modern world, and it’s evolving, even as some corners of the tech sphere decry what it’s capable of. One of the problems with social media outreach is how to step back and look at its effectiveness over time. 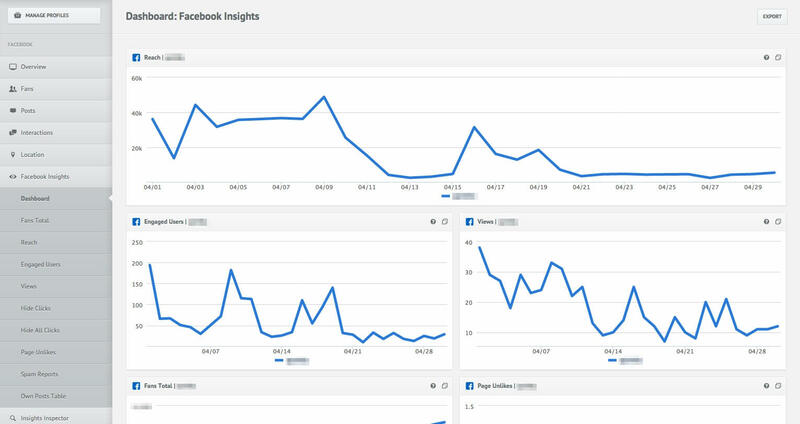 Facebook’s Page Insights tool is built for such a challenge, realising that marketers have to know what their best-performing posts are made of, and where patterns can be drawn. In essence, it shows organisations what’s inspired their biggest likes, shares and comment threads. It also tracks where users click on the group’s Facebook page: a ‘call to action’ button, for instance, or testimonial links. With this information, you can tweak the page design accordingly, or create more of the content people want. Google AdWords has been a fabulous choice for up-and-coming ventures over the last decade. PPC ads are useful if you’re building a reputation, or not quite reaching the organic engagement stats you hoped for just yet. However, they’re relatively pricey on Google, compared to what Facebook is offering. These costs, of course, waver depending on the keywords and phrases you bid on, and the size of the projected audience. But we can take a typical starting model and see the difference: AdWords range, at their minimum, from 80p to over £1.50 per click, whereas Facebooks ads are around half that sum. It’s especially good for e-commerce brands, which may have hundreds of products to display on relevant criteria. Siding with Facebook could save you 50% of the investment for the same amount of traffic. B2B ventures can save too, even though the base price is slightly higher. Advertising isn’t the only route that Facebook is taking to win over the business community. It’s also launched a mobile and web productivity app, designed to keep teams connected, wherever they are in the world. 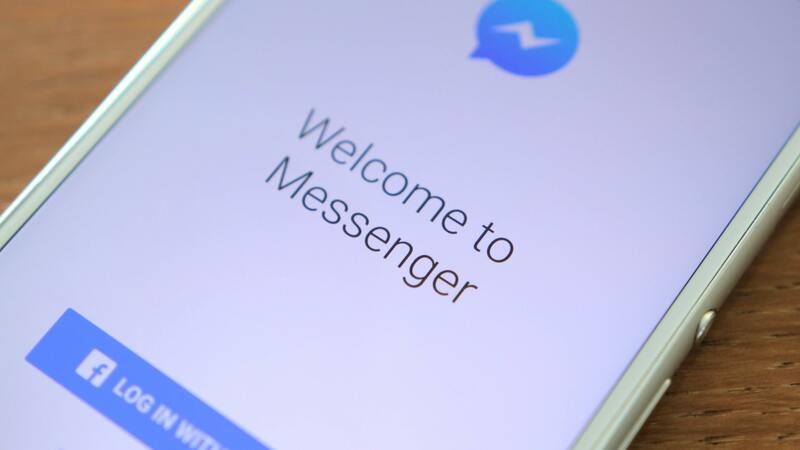 Facebook’s answer to Slack, it enables collaboration, group chats, event planning and much, much more. Combined with other Facebook tools, like Business Manager, it brings the platform one step closer to becoming a one-stop digital shop for organisations of all sizes.